Expect to be delighted at our three boutiques, each with its own uniqueness. Come to one, two, or all three event shopping locations. Candleberry on the Lakes is located in Edina, MN; Majestic Oaks Boutique is located in Ham Lake, MN; and Rice Creek Boutique is located in New Brighton, MN. 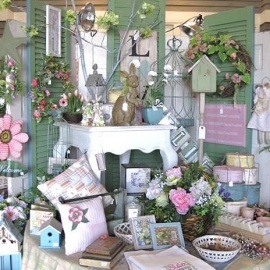 Expect to be surprised at how beautifully the boutiques transform as the seasons change. You will find gifts for any occasion, home décor, decorating ideas, jewelry, gourmet food products, seasonal ideas, and vintage collectibles – something for everyone. 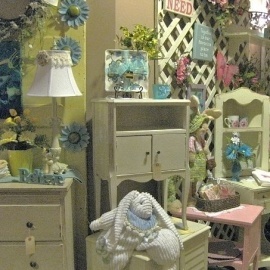 Over 100 crafters and artists are continually creating new products at reasonable prices. The boutiques offer a fun way to shop with your friends and family – make it a tradition. We look forward to helping you find that perfect gift for someone special or that little something to add the perfect touch to your home.